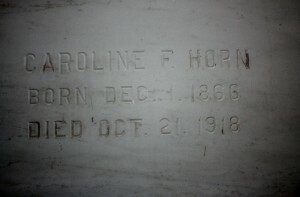 Wife of Charles H. Horn, married October 31, 1886. 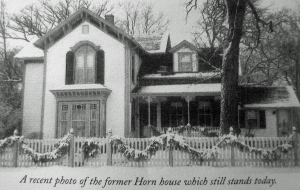 Charles H. Horn was the only son of the first mayor of Crete, IL. 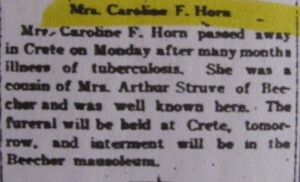 Mrs. Caroline F. Horn passed away in Crete on Monday after many months illness of tuberculosis. 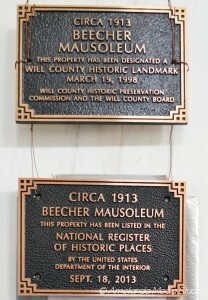 She was a cousin of Mrs. Arthur Struve of Beecher and was well known here. The funeral will be held at Crete, tomorrow, and interment will be in the Beecher Mausoleum. Mrs. Charles H Horn, nee Caroline F. Kappmeyer, was born in Piermont, Waldeck, Germany, Dec. 1, 1866. She came to America with her parents in 1872, and settled in Goodenow. 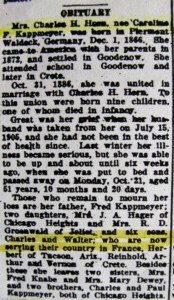 She attended school in Goodenow and later in Crete. Oct. 21, 1886, she was united in marriage with Charles H. Horn. To this union were born nine children, one of whom died in infancy. Great was her grief when her husband was taken from her on July 15, 1905, and she had not been in the best of health since. Last winter her illness became serious, but she was able to be up and about until six weeks ago, when she was put to bed and passed away on Monday Oct. 21, aged 51 years, 10 months and 20 days. 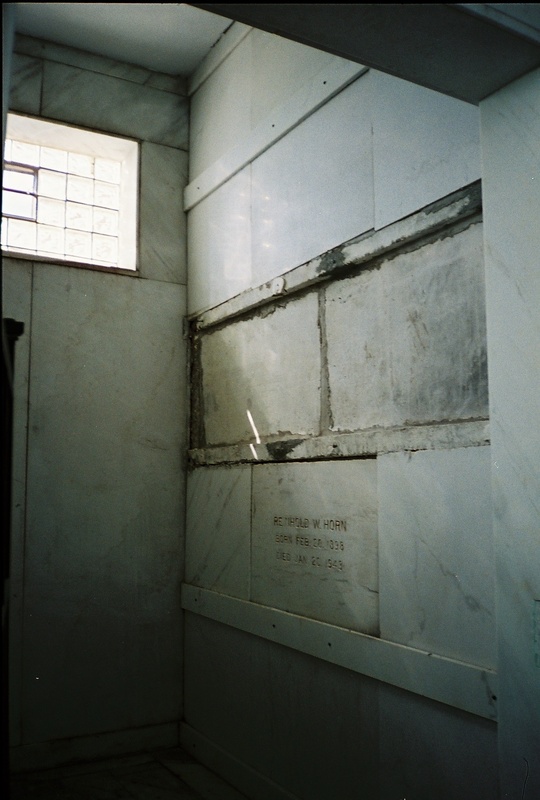 Those who remain to mourn her loss are her father, Fred Kappmeyer; two daughters, Mrs. J.A. Hager of Chicago Heights and Mrs. R.D. Groeneveld of Joliet, and six sons; Charles and Walter, who are now serving their country in France; Herbert of Tucson, Ariz.; Reinhold, Arthur and Vernon of Crete. Besides these she leaves two sisters, Mrs. Fred Knabe and Mrs. Mary Dewey, and two brothers, Charles and Paul Kappmeyer, both of Chicago Heights. Caroline’s husband, Charles H. Horn, died in 1905 in a train crash, leaving the 38-year old Caroline with eight children to care for. They ranged in age from one to seventeen years old. Clara was the eldest. 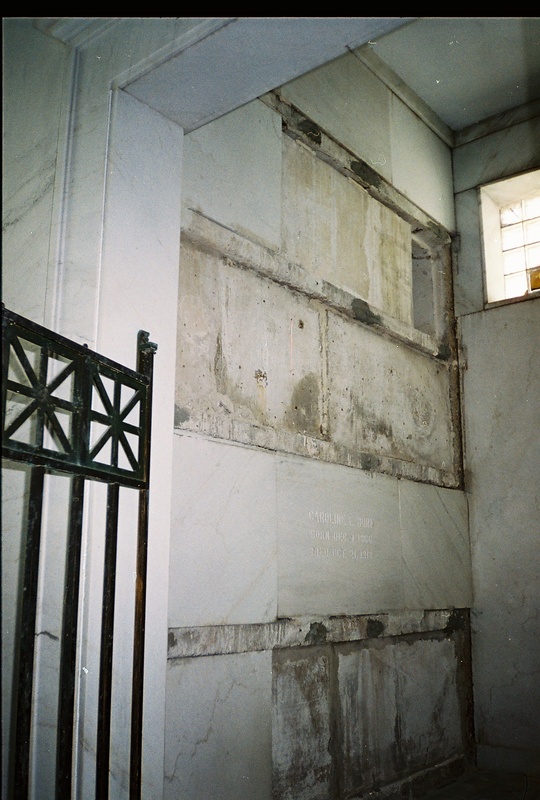 After the death of Caroline Horn, her daughter Clara, along with her new husband Joseph H. Hager, stepped in to raise the younger children.